By 2020, customer experience is expected to become the key brand differentiator ahead of product and price, predicts research firm Frost & Sullivan. With the rise of millennials, who are hyperconnected, tech-savvy, fast-moving, with short attention spans, and known to value experiences, banks and financial services (BFSI) organizations are now emphasizing on the need to serve them more efficiently. 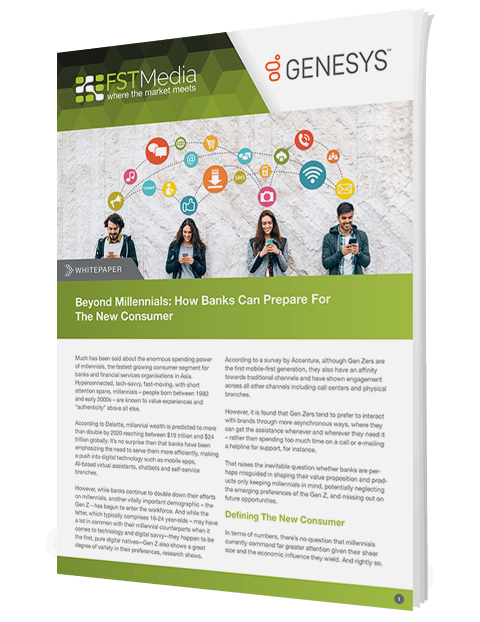 For organizations engaging with millennials, or Gen-Zers, there is a growing trend to make a push into digital technology such as mobile apps, AI-based virtual assistances, chatbots and self-service branches.